How to park on a hill. To prevent runaway vehicles, drivers should curb their wheels when parking on a grade. This app will help you to figure out which way to curb your wheels. 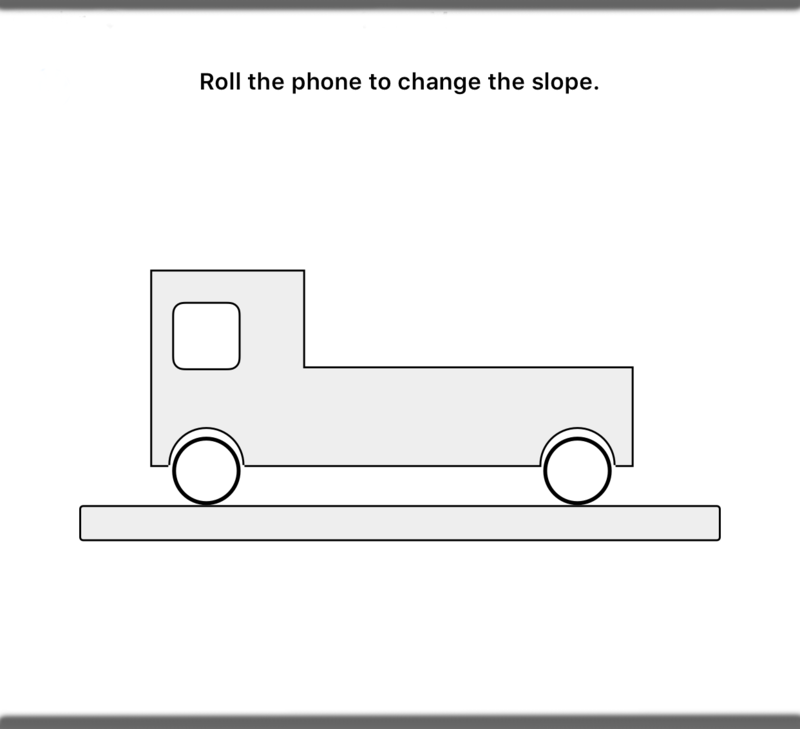 Roll your phone left or right to change the slope of a hill. 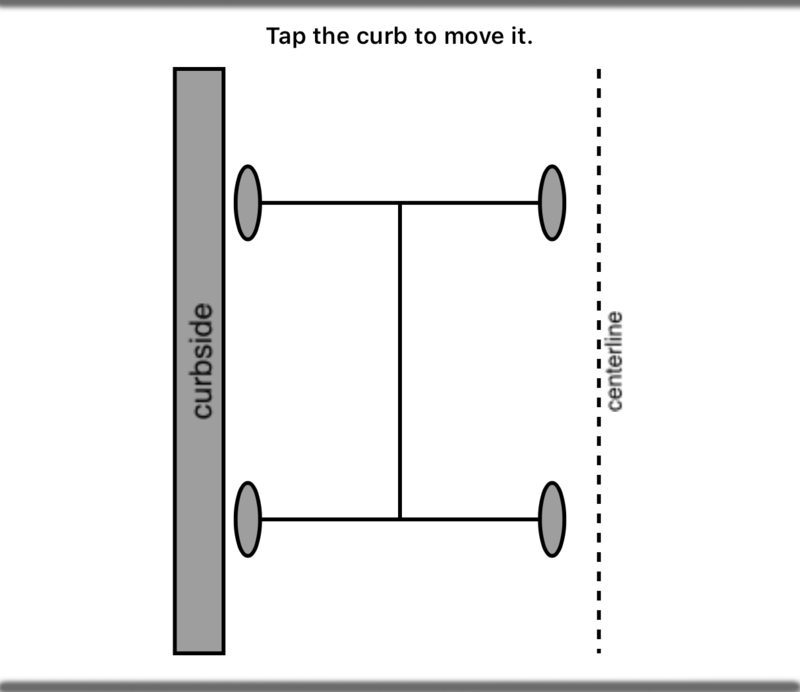 Tap the curb to position it on the left, on the right, or to remove it completely. Don't you think it is odd that there are even numbers? To prevent runaway vehicles, drivers should curb their wheels when parking on a grade. 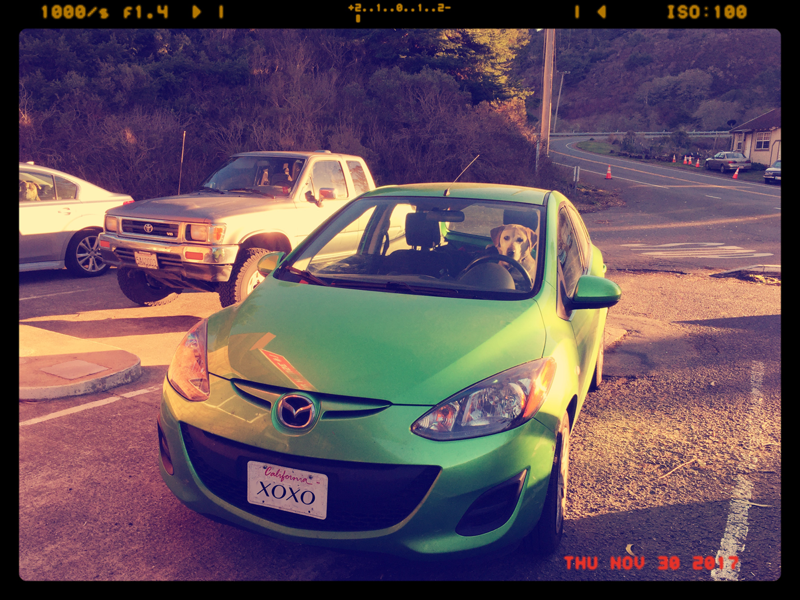 The rule of thumb is to turn your wheels so that the weight of the car will roll them towards the curb. If you’re not sure which way your car is sloped, set the car in neutral and see which way it rolls.